Looking for a property in Munnekolala? Have a property in Munnekolala? I am living in this place since 1.5 year . This is a hell . Full of dust , polluted water crowd . Main road is one way and highly unsafe. Munnekolala is in Marathahalli which is a very good location. 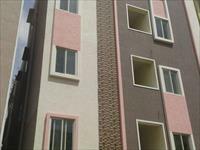 It is the best place which has all the amenities nearby. Munnekolala is a buzzing place close to workplace, schools, colleges, hospitals and being just beside ORR it has accessibility to Malls and shopping in Marathahalli is close by almost walk able. It also has temples and paying guest accommodations in good numbers. On the whole it has multicultural and multilingual people living, which makes it welcoming to every new person and get adapted quickly. Munnekolala, Bangalore is rated 7 out of 10 based on 3 user reviews. Have a good knowledge of Munnekolala? Share it and become a Locality expert. 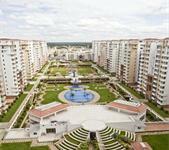 Vaswani Menlo Park, a residential development is located in Whitefield, Bangalore East. 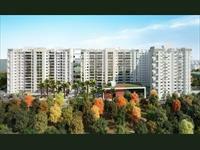 The project offers 2-3 BHK apartments which are versed with modern facilities.